Another brilliant chased by Australian cricket team as they outclassed Pakistan in the second ODI of UAE series. Captain Aaron Finch continued its good form and smashed another brilliant cricket century. He scored 153 off 143 balls including 6 sixes and 11 fours. This is turning out to be a dream year for Finch so far. From Big Bash to Indian series and now in UAE, he has been brilliant throughout. Australia won the second ODI by wickets with no trouble at all. Some brilliant cricket from Australia. In the second ODI match Pakistan scored 284/7 in 50 overs. 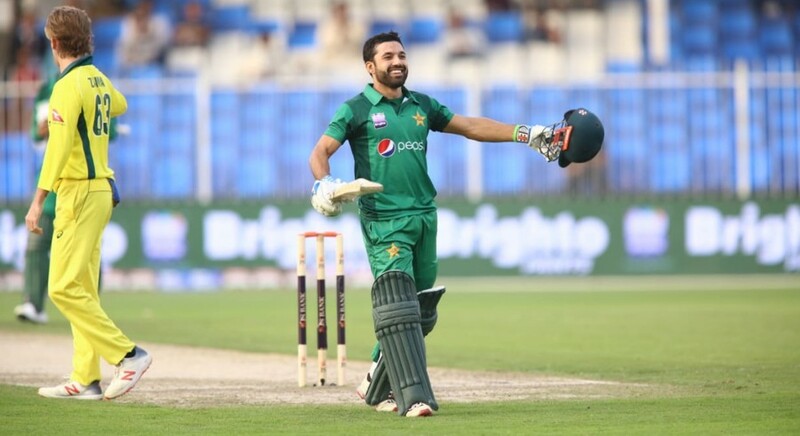 Muhammad Rizwan the wicketkeeper-batsman scored his first ODI ton. He scored 115 off 126 balls. His innings only include 11 fours, he got himself out while trying for a six over mid-on where Glenn Maxwell picked up a fantastic catch on the edge of the boundary rope. Pakistan cricket has some serious concern with their bowling. They are struggling not only in the UAE series but in the last South African series as well. They were unable to defend 300+ score against South Africa with their strong fiery attack. In the second ODI Pakistani bowlers only picked one wicket while the other was a runout. 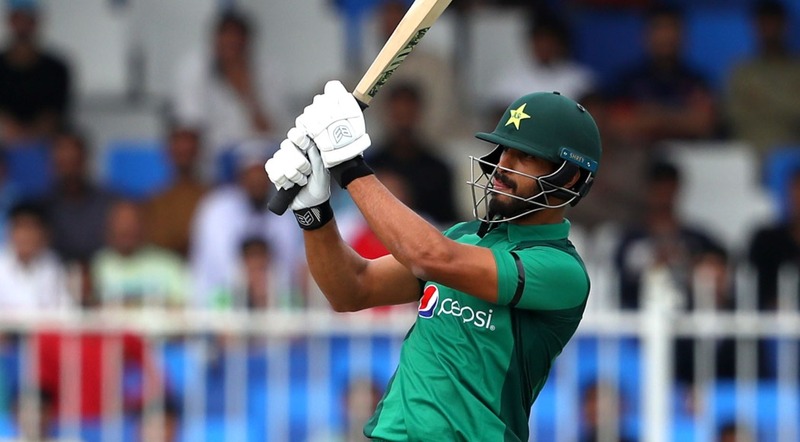 Imad Wasim was the most expensive bowlers as he gave 60 runs in 8 overs with the economy of 7.50 runs per over. There was a time when Pakistan has the capacity and capability to defend the 220-250 with ease. In my concern, they are now lacking some good quality spinners. Yasir Shah is a well-groomed test bowler while Imad Wasim is not a big turner of the ball. Pakistan is in desperate need of another Saeed Ajmal for Asian series. Omar Khan the left arm off spinner who played for the Karachi Kings in PSL 2019 might have been a better option for UAE series. He is temperamentally strong and adopts quickly. Muhammad Husnain the fast bowlers from Quetta Gladiators made his debut but was unable to pick his first cricket career wicket. It will be interesting to see the Hasnain in England series. If Pakistan wants to come back then they have to bat more aggressively and they must look to score more than 350. The pitches are flat and easy to bat. The key thing is they need 70 to 80 more runs in order to make it tough. Good cricket is the only way out.